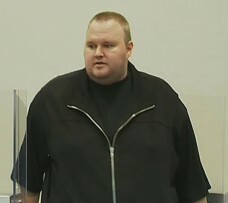 The court also found that the FBI was in the wrong under international law when they seized Dotcom’s computers and data as New Zealand’s Attorney-General had not granted them such powers to take evidence out of the country. 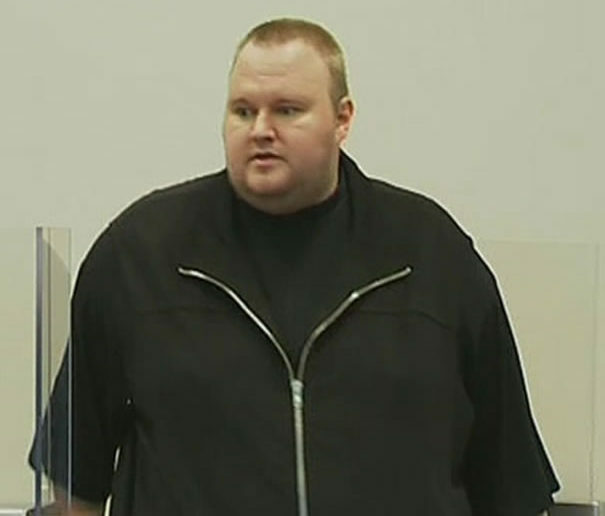 Whilst these seem like technicalities, they certainly reduce the chances of Dotcom being prosecuted in New Zealand, and lead credence to claims he may not be fairly treated if extradited – as those carrying out the investigation seem so caught up with arresting him that they have taken no notice of the actual law to do so. In general with extradition cases, it normally doesn’t bode well when foreign investigators break local laws to go after a suspect.